Dr. Patrick G. Bailey received his BS from UC Berkeley in Engineering Physics, and his S.M. and PhD from MIT, both in Nuclear Engineering with a minor in Physics. At UCB, he was in Air Force ROTC and was also a 4 year letterman in varsity gymnastics, where the team won 2nd in the NCAA in 1966. His claim to fame from that period is that he is the "Pat" in the book "The Way of the Peaceful Warrior," authored by a team mate on the same team, Dan Millman. While at MIT, Patrick learned that one must always play by the rules on the field, and not always in a peaceful manner. During his 5 years at MIT, Patrick played rugby with the MIT Rugby Team, usually as #8, and the team won the New England North-East Championship in 1969. During this time he received his nickname "Shotgun," for his ability to look so calm and collected, before smashing out in full force. After MIT he served in the United States Air Force as a Nuclear Research Officer, rising to the rank of Captain [TS], where he was in charge, with two other Captains, of the DoD Nuclear Safety Program of the first launch of Plutonium-238 into space. At that time, his analysis of the relative safety of that launch was forwarded to the President of the United States for his signature and approval. 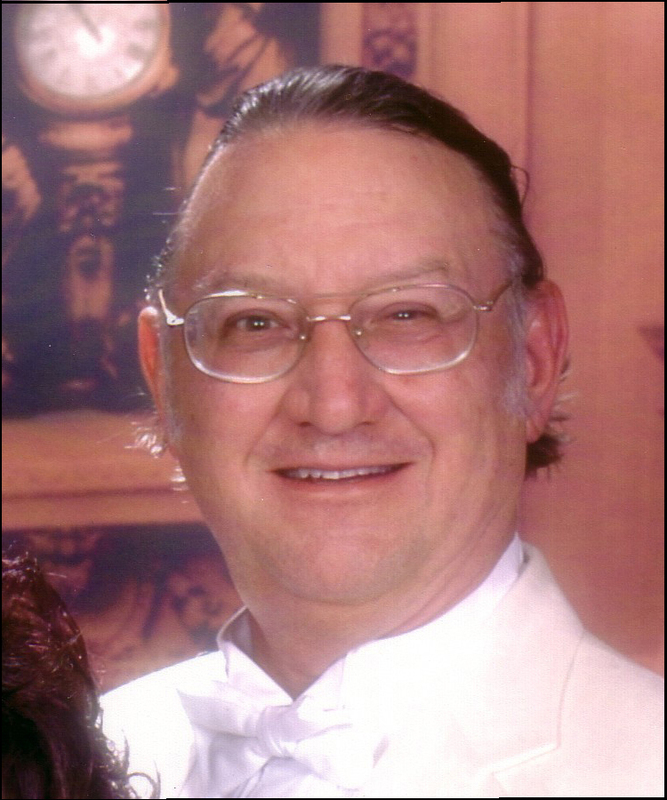 During that time, he also served for two years as an Adjunct Professor of Graduate Nuclear Engineering at the University of New Mexico, both in class lectures, and in the Nuclear Engineering Laboratory with various radionuclides. After an Honorable Discharge from the USAF, he worked at Los Alamos Scientific Laboratory for three years in numerical computer simulations of commercial nuclear reactor systems. He then accepted a position at the Electric Power Research Institute, in Palo Alto, CA, where he was a Project Manager and Program Manager in the Nuclear Power Division and the Safety and Analysis Department, for 8 years. After the Three Mile Island incident, he moved over to the Lockheed Space and Missiles Company, in Palo Alto and Sunnyvale, CA, [now known as Lockheed Martin Space Systems Company] [EBI/S/TS]. He was for many years a Senior Electrical Engineer, and he was retired from LM in 2011. He continued playing rugby in the USAF, at UNM, at Santa Fe, and for the Bay Area Touring Side (the BATS) in the SF Bay Area, for about 8 years. He still uses those same rules and techniques in scientific discussions and in life in general. Dr. Bailey was also for many years involved with the "Intersociety Energy Conversion Engineering Conference" (the IECEC). This annual summer conference was sponsored for many years by the seven major technical societies in the United States: the ACS, AIAA, AIChE, ANS, ASME, IEEE, and the SAE. One society ran the conference in turn each year, and Dr. Bailey was one of the two IECEC Steering Committee members for the American Nuclear Society during that time. He was also the IECEC Technical Program Chairman of the ANS sponsored IECEC conferences (5 days, 800 papers) in 1984 (San Francisco) and in 1991 (Boston). The IECEC today has today become a weak shadow of its former self, changing its first name to "International," being sponsored only by the AIAA and a Mechanical Engineering Society in Egypt. He continues to be a Senior Member of the Advanced Power Systems Technical Committee of the AIAA in support of the new IECEC conferences, and the annual Space Power Conference sponsored by The Aerospace Corporation. During that time, and to the present, it became very apparent that conferences run by technical societies within the USA would absolutely not allow any discussions of alternative physics or advanced technologies; as topics taught in college are much safer and approved. In order to provide formal discussions and papers for the absolute advancement of science and technology, he and Toby Grotz met by both being very active in the meetings of the International Association for New Science and the US Tesla Society, both based in Colorado. In 1991, they organized and created the Institute for New Energy (INE). Toby was its first President, and Patrick became its President in 1992, and has remained so to the present day. Patrick is also the INE website webmaster. Its website is: http://www.padrak.com/ine/. The INE held several annual meetings in Colorado and many papers were published at these conferences, some of which are still available today. Hal Fox became very interested in the INE during its early years, and from his position within the "Emerging Energy Management Fund" (EEMF) group in Salt Lake City, Utah, he became the editor, publisher, and funder of the "New Energy News" (NEN), which became the monthly newsletter (20-30 page newspaper) of the INE. Hal continued publishing the newsletter as a printed mailed newsletter until 1999-2000 when it became an emailed newsletter. Later, Dr. Bailey took over being the contact, the editor and the publisher of the NEN, until it ceased publication for political suppression reasons after May 2005. Note that all of the email addresses ending with "@padrak.com" have been targeted, spammed to death, and are no longer used. Dr. Bailey has been very supportive of the research and publication of the "cold fusion" research since its discovery and its replications in the 1990s, and was instrumental in causing the first paper on successful cold fusion research to be published in his technical session at the 1994 IECEC in Monterey, CA, by Stanford Research Institute, in Menlo Park, CA, where the funding was provided by EPRI. Dr. Bailey is continuing today to do what he can to support all "New Energy Research" and the development of "Advanced Energy Conversion" devices. He is an avid supporter of the NPA, and would like to create and manage the publication (at Stanford, UC Berkeley, or at MIT) of a volume of the best NPA papers to document their point-of-view and advantages: especially those that counter the political and stupid ideas being taught in colleges today, including the use of the "Lorentz Transformation" and the "Big Bang Theory." "INE World Wide Web Site." Dec. 1995 NEN. "On Free-Energy Developments, The IANS And The INE." Nov. 1995 NEN.